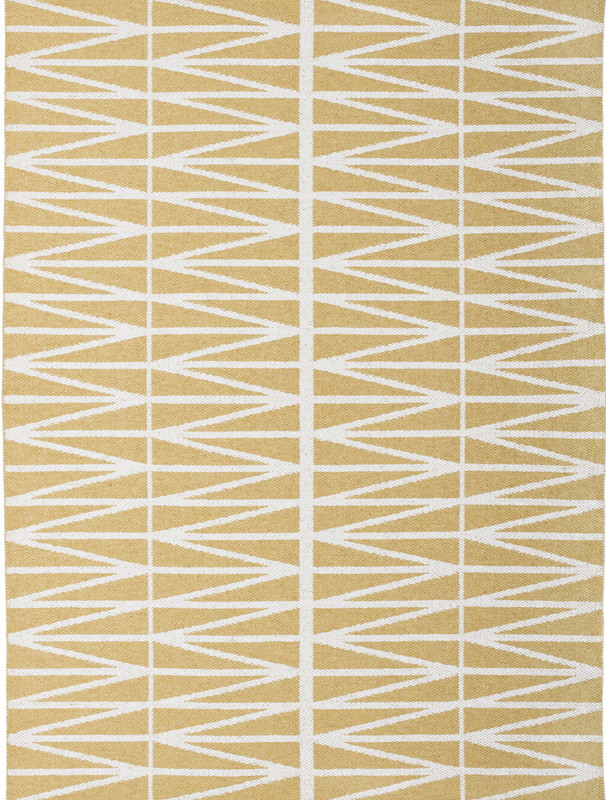 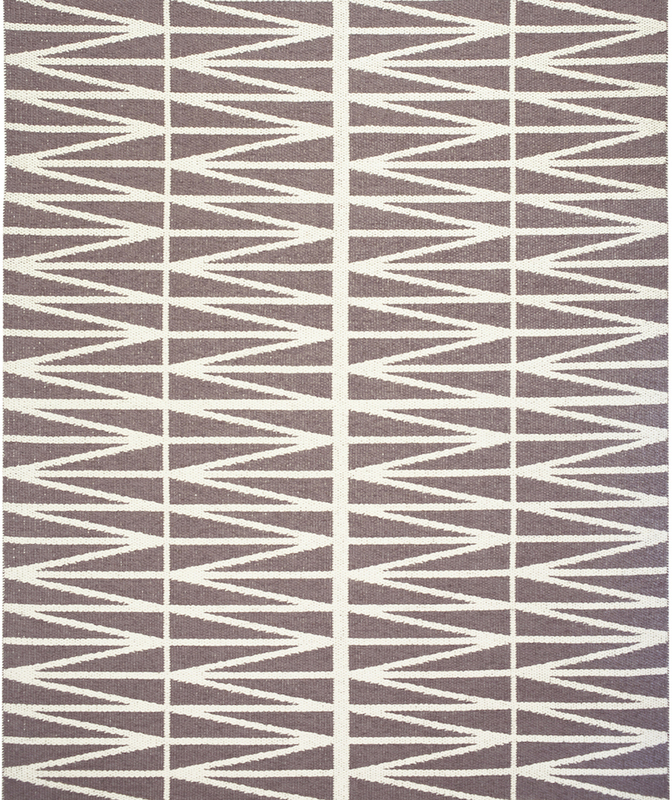 Helmi rugs are available in 2 widths — 70cm and 150cm — and 3 reversible colours. 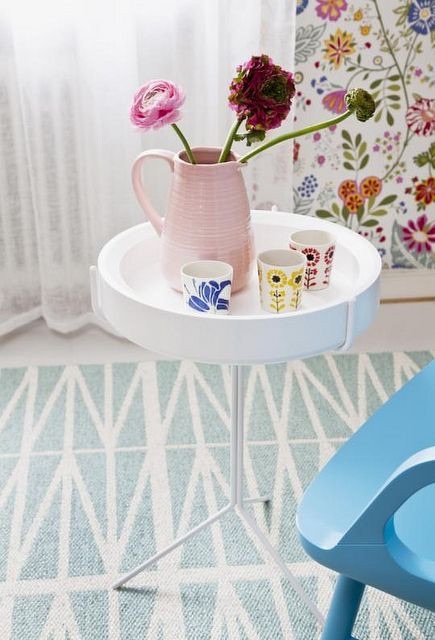 Pappelina plastic rugs can be used indoor and outdoor. 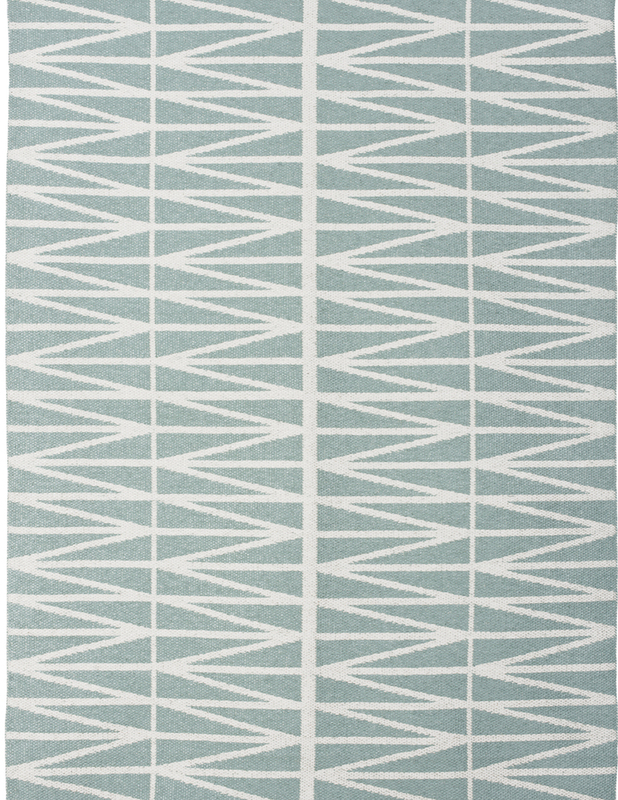 Non-absorbent and hypoallergenic, plastic rugs are easy to clean and machine washable at 30°C.